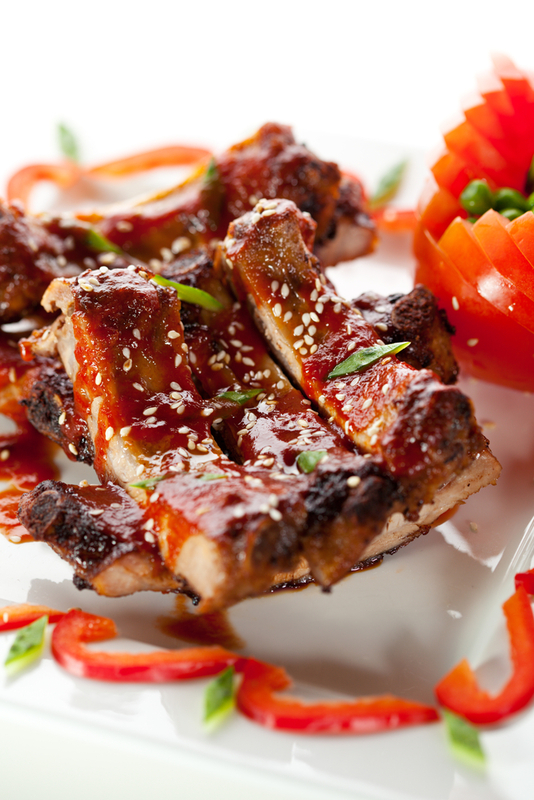 Marinate the ribs with all the ingredients for 4-5 hours. Preheat the Airfryer at 180C. Place the ribs neatly in the Airfyer and grill for 15 mins. Grill at 200C for another 5 mins to get a crispier skin. Where can I get the fivespice ?